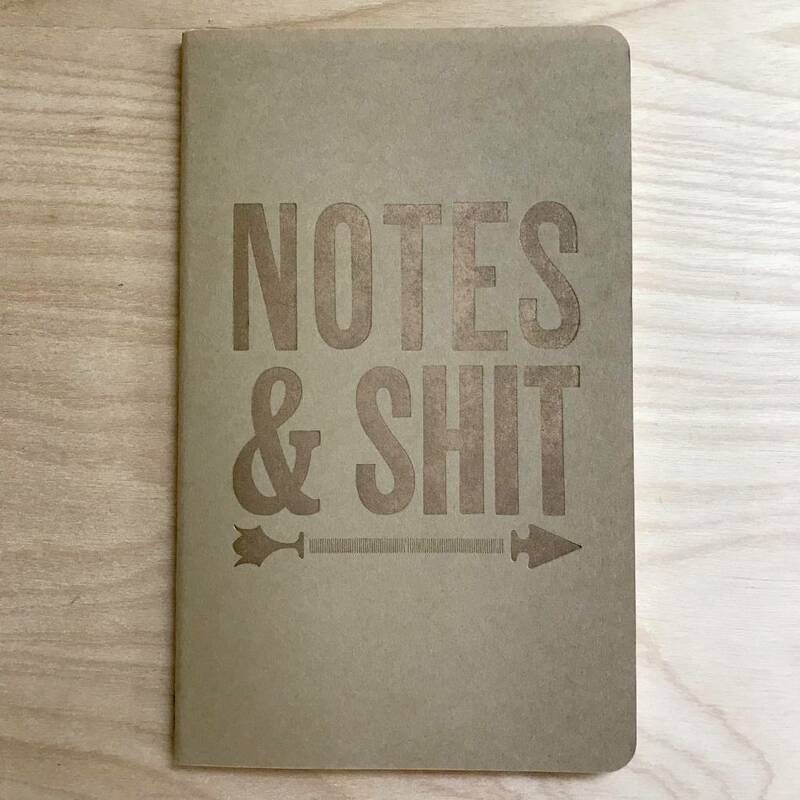 A place for all your notes. 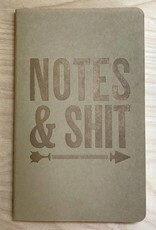 This is a Moleskine journal that has been printed on with gold ink. 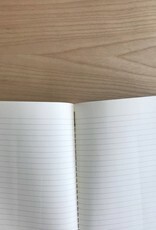 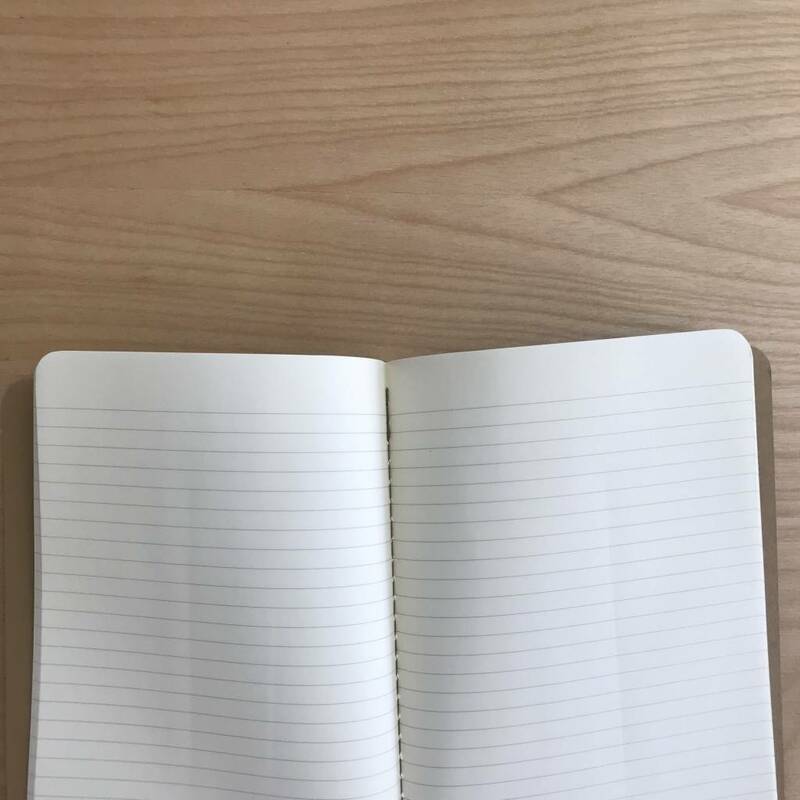 This soft cover journal measures 5 inches X 8.25 inches and has 80 lined pages.